WE ARE AN APPROVED NEST PRO INSTALLER. Nest Pros are independent contractors who have access to exclusive training and tools for Nest products, so they can help you evaluate the needs of your home and your family and get the most out of your installation. You can use Nest Pro Finder to contact a local Nest Pro, like ourselves and find out which Nest products they offer and recommend. · If you’re purchasing from Nest’s online store, you may have the opportunity to add Nest Pro installation for certain Nest products to your cart before you check out. 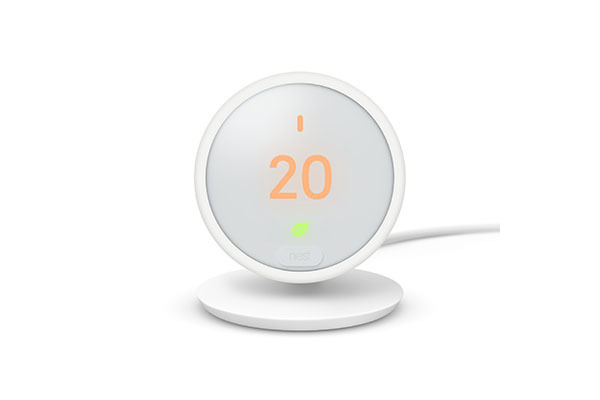 · If you’re purchasing your product somewhere else, some retailers also offer Nest Pro installation for certain products when you check out. · Any time you like, you can simply use their Nest Pro finder to enter your address and locate a Nest Pro in your area. · Find the best place in your home to install your Nest product. · Fully install your product. Depending on the product, installation might include attaching it to your home's electrical wiring, mounting it on a wall/ceiling, testing its functionality, connecting it to Wi-Fi, and more. · Help you create a free account with the Nest app on your phone and add your product to it. · Give you a quick product intro and demo. We cover South East, South West, London and Midland areas - get in touch today to see how we can help you install your NEST products! This page highlights some of the projects we have delivered for customers.